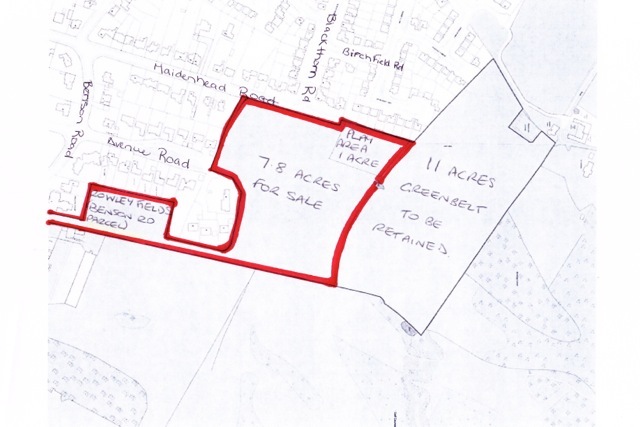 May I register my strong objection to the behaviour of the Town Trust in spending over £ 615,000 of charitable funds to buy 7 Benson Road, £20,000 more than the asking price and subsequently putting it up for sale. Any house building on these fields is not in accordance with the District Council’s current planning proposals. Since moving here some 26 years ago I have always enjoyed walking on Rowley Fields which I had understood were given for the use by the people of Stratford in perpetuity. It is my view that the Town Trust is acting irresponsibly and not within its rights. I whole heartedly concur with the remarks of J Philip Morris. This proposed scheme reflects very badly upon the Town Trust of which I am, an ashamed member. Their actions, in my opinion, are undemocratic, unacceptable and indefensible. This proposed scheme should be rendered impotent and as a matter of urgency. It is too dreadful to contemplate. Green spaces are an indispensable ingredient of a civilised society and must be protected. This looks like another case of profit before people, but why? We need answers! 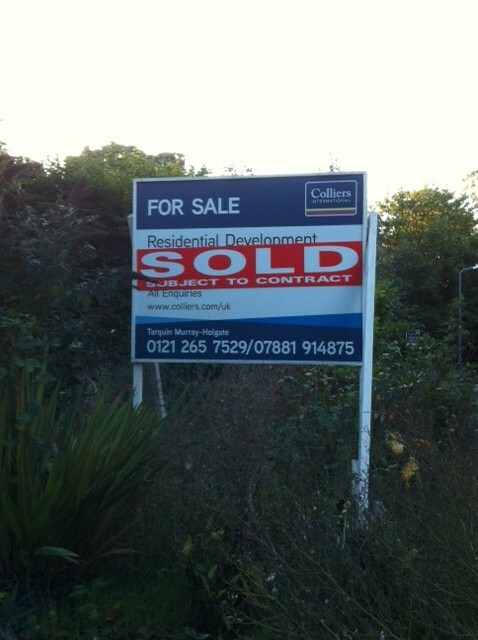 It would appear this is a done deal and the Trust forsee they are going to get planning permission. 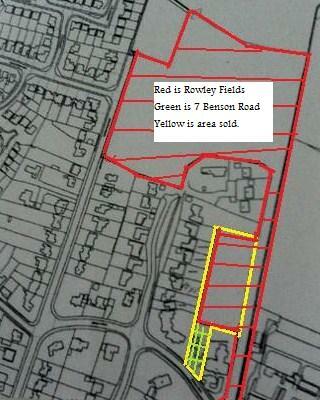 It will only be a matter of time of before the whole of Rowley Fields is developed. The development of this area where residents enjoy recreation would be a travesty and against the community’s wishes. You are absolutely correct, but we must fight to stop it. This proposed scheme is another blatant example of environmental vandalism, ill-conceived and an insult to the people of Stratford to whom this land was donated. Is this legal? This use of charity fund money to build yet more houses, spoil the little countryside Stratford has near the town centre, ignoring local wildlife and animals is totally unacceptable. It will also cause even more traffic problems in an already busy area, due to schools and commuters. Where are the town meetings for the local residents to discuss their opinions openly? Local walking groups and dog walkers will be totally affected along with many other residents, these fields are essential to encourage local people to lead active healthy lives. The town trust is supposed to benefit people in the district – surely the retention of green spaces ( which once lost can never be recovered ) is the best benefit of all. They should be using funds to create and maintain more green spaces .